The Electronic Platform for Adult Learning in Europe (EPALE) is a multilingual open membership community for professionals involved in Adult Learning. The EPALE website is the hub for news, reports, events and discussion on Adult Learning across Europe. It was designed with input from practitioners and is intended for all those in the field, including teachers, trainers, researchers, academics, and policy makers. best practices in improving quality in your work. Support materials and resources for each of these themes can be easily accessed on the EPALE website. You can browse articles, receive updates, and search the extensive database of adult learning resources (including policy documents and project results). You can also upload content and contribute to discussions. To get involved register here. 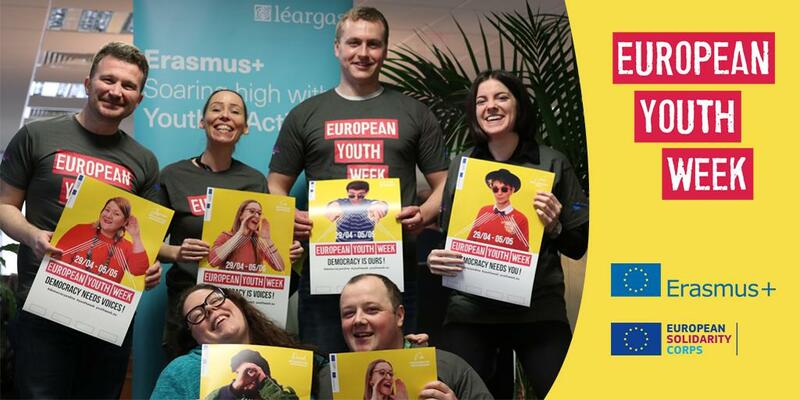 EPALE is free to join and is funded by the European Union through Erasmus+. It is administered in participating countries by a National Support Service, which in Ireland is Léargas.